Want to live longer? Have healthier children? Save money? Here we paraphrase experts who explain why intact, healthy ecosystems are crucial not just for the natural world — but for our own health and financial security. Babies born near an active coal plant in China had shorter telomeres — sections of DNA on the ends of chromosomes — than babies born after the plant shut down. Shorter telomeres are linked with a host of health problems, including cancer, heart disease, brain decline, aging, and premature death. 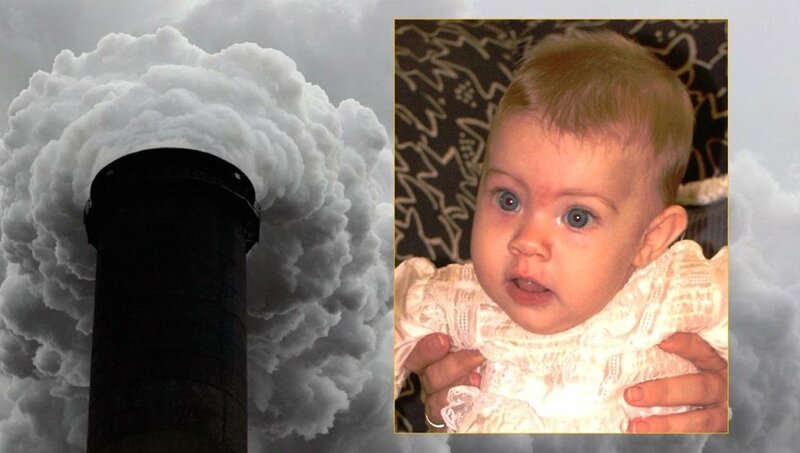 In concert with other scientific studies, there is now an irrefutable body of evidence that closing down coal-burning plants gives babies that live nearby a greater chance at a healthy life. 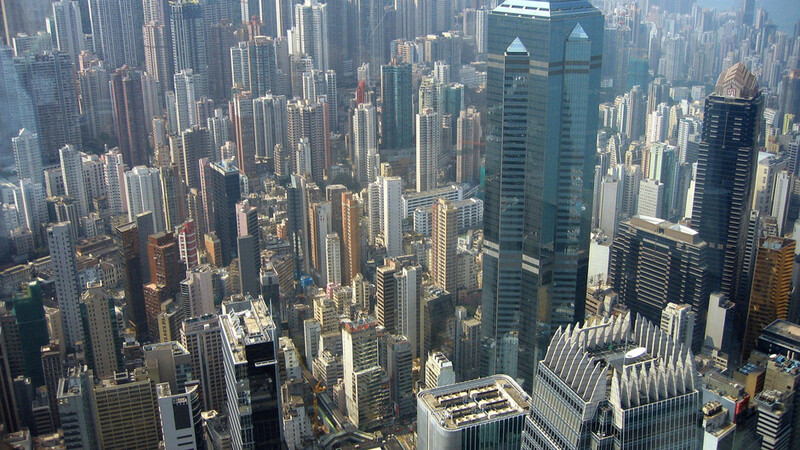 Earth today has 40 megacities (each with at least 10 million people) that sustain nearly a tenth of the world’s population. The trees growing in each of those megacities are worth over $500 million per year, on average. Most of their value arises because trees absorb dangerous air pollutants such as carbon monoxide, nitrous oxide, sulphur dioxide, and lung-damaging particulates. Beyond their health benefits, trees in urban areas also reduce flooding, cool cities via shade and evaporation, and store carbon. But there are too few trees in megacities — especially in the tropics and desert regions. Planting more trees could easily elevate their economic value and benefits for human health. According to the United Nations Population Division, by 2100 there will be about 11 billion people on Earth, of which 9 billion will be living in cities. It's vital to make our cities more healthy and livable — and planting more trees would help a lot. Elderly people have a higher risk of dying after even short-term exposure to particulate air pollution and ozone. The levels of pollution linked to premature deaths were below current U.S. health standards set by the Environmental Protection Agency. The risk was the same across the U.S.
"No matter where you live — in cities, in the suburbs, or in rural areas — as long as you breathe air pollution, you are at risk," said lead author Qian Di from Harvard University. Environmental pollution — from filthy air to contaminated water — is killing more people every year than all war and violence in the world. More than smoking, hunger, or natural disasters. More than AIDS, tuberculosis, and malaria combined. One out of every six premature deaths in the world — about 9 million in 2015 — could be attributed to disease from toxic exposure. The financial cost from pollution-related death, sickness, and welfare is equally massive — costing some $5.9 trillion in annual losses, or about 6.2 per cent of the global economy. Rainforests act like giant sponges that absorb rainfall. Some of it supplies the forest with life-giving water, some is recycled into the atmosphere, and some is released into streams and rivers in a remarkably clean state — but also much more slowly than would happen if it ran off barren land. Thus, the forests clean our water and help us to manage it by reducing the need for storage and filtration, as well as mitigating flooding. Without forest cover on water catchments, more water would run off during rainy periods, carrying huge loads of sand and silt scraped off the unprotected land. Then, without the “sponge” to hold any of it back, much less would be available to be released naturally during dry periods. We would then need an overall greater capacity for water storage. This would coincide with our expensive reservoirs filling up with sand and silt, giving rise to the need to clean them out or to build more reservoirs. At the same time, we would also need a lot more investment in filtration and other water-treatment systems. In short, we would have to manage an unending challenge of floods, droughts, and sediment that would impact severely on lives and property. Their overall costs would be huge.